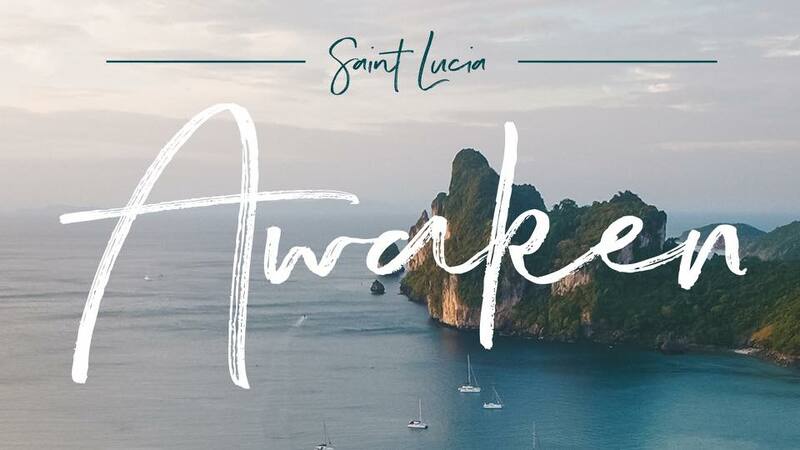 Soft sandy beaches, swaying palm trees, and crystal clear waters… We invite you to a magical secluded paradise to reconnect with nature, yourself, and your spiritual practices. Spring is a time of transformation. Surrounded by lush tropical rainforest overlooking one of the most beautiful and exotic beaches in the world. St. Lucia is the epitome of a Caribbean paradise. This Island escape is designed for a little adventure, relaxation, and magic -All an encouragement to AWAKEN into a more healing and thriving mind/body set. Angela Beaver and Danielle Hall with Feel The Vibration Retreats have designed this escape to encourage you to embrace your true nature, soothe your mind, reconnect, and re-energize to a healthy VIBRATION! Realigning your frequency with the earth via gorgeous locations connecting to this energy through YOGA and releasing blocks while expanding your consciousness through SOUND. These rooms are detached cottages with one king bed. These rate is suitable for a couple or two friends who would like to share a bed. This room is a detached cottage with 2 queen beds. *We want to support you in getting the best price for your flight! Once you sign up, we will put you in contact with our flight concierge to get you the best rate! Click To Reserve Your Spot Today!! Copyright 2018 Feel The Vibrations Retreats, LLC.